Recently refurbished industrial building now immediately available, including a new roof, screed floor and new offices. The building is accessed directly off Ilderton Road via a roller shutter, with a separate personnel entrance. There are loading areas to both the front and rear of the building, with secure parking available. The main warehouse is predominantly open planned with offices on the first floor. Ilderton Road is approximately 2.5 miles from Central London just off Old Kent Road (A2). 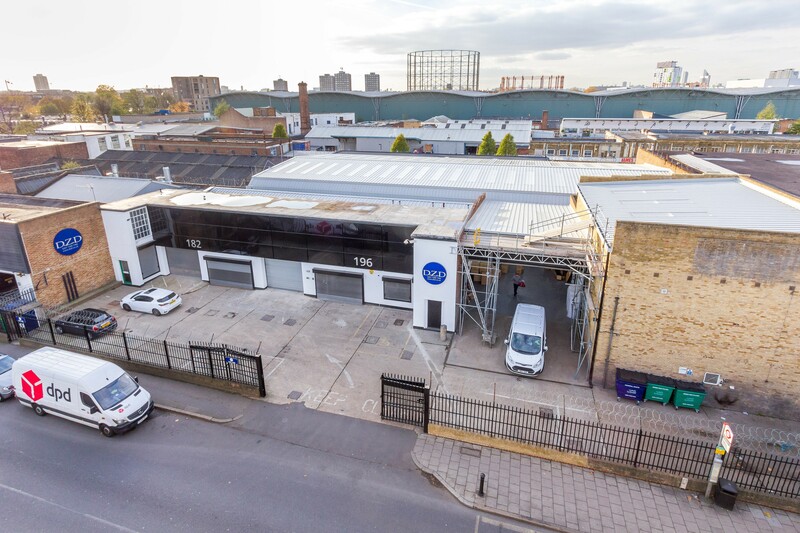 The property is situated in a well established industrial location to the north of Old Kent Road (A2). South Bermondsey station is within close proximity providing excellent access into London Bridge Station and Central London to the north and into New Cross and Lewisham to the south.